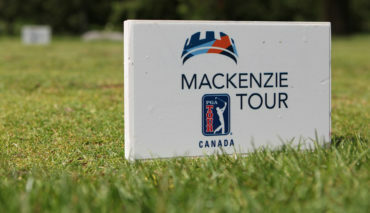 The Mackenzie Tour – PGA TOUR Canada and PGA TOUR Latinoamérica compete this week in the second annual Aruba Cup, a Presidents Cup-style team match play event featuring the top 10 players from each team. 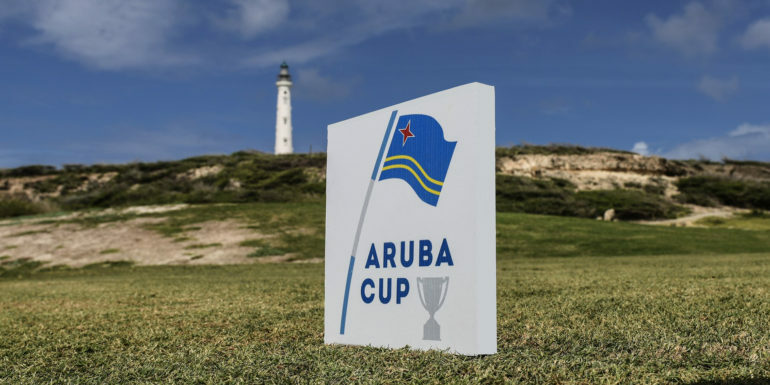 As notable alumni of each team, PGA TOUR members Ben Silverman (Mackenzie Tour) and Roberto Díaz (PGA TOUR Latinoamérica) were selected as captains for the Aruba Cup. Silverman, 29, played on the Mackenzie Tour in 2014 and 2015 before going on to earn Web.com Tour status for the 2016 season. In 2017, he produced a breakthrough year, with five top-10s and a win at the Price Cutter Charity Championship presented by Dr Pepper. He finished 10th on the money list to secure his first trip to the PGA TOUR in 2017-18, where he has already recorded two top-10 finishes. Díaz, 30, played on PGA TOUR Latinoamérica from 2012-15 before earning Web.com Tour status for the 2016 season. In 2017, he recorded two top-10 finishes including a playoff loss at the Club Colombia Championship by Servientrega. He was 25th on the money list allowing him to join the 2017-18 PGA TOUR. Produced two wins at the Players Cup and Ontario Championship hosted by National Pines Golf Club along with three runner-up finishes to win Player of the Year honours and earn exempt status on the Web.com Tour for 2018. Was an Honorable Mention NCAA All-American at the University of Texas and had Web.com Tour status in 2016. 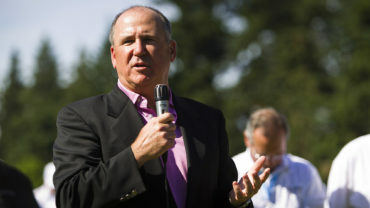 Won the GolfBC Championship and had two runner-up finishes. Had the lowest scoring average on Tour at 69.26. Represented the United States in the 2015 Walker Cup and was a three-time 1st Team NCAA All-American at University of Alabama. Finished T3 as an amateur at the 2015 Barbasol Championship on the PGA TOUR. Won the Staal Foundation Open presented by Tbaytel to go with two runners-up, five top-10s, seven top-25s in 2017. 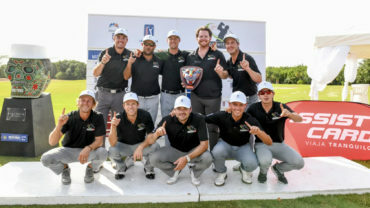 Became the first player to win on both the Mackenzie Tour and PGA TOUR Latinoamérica with his win at the Syncrude Oil Country Championship presented by AECON, adding to a win at the Honduras Open presented by Indura Beach and Golf Resort. Also won the Cape Breton Open and finished the season with four top-10s and six top-25s. Won the season-ending Freedom 55 Financial Championship to earn a spot in The Five and secure Web.com Tour status for 2018. Four-time All-American at USC finished the season with six top-10s and eight top-25s. Won the 2017 Web.com Tour Qualifying Tournament to earn fully exempt status for the 2018 season. Won the Freedom 55 Financial Open by a record-setting eight strokes and added four top-10s. Was a three-time NCAA All-American at the University of Georgia and finished fourth as an amateur at the 2016 Valspar Championship on the PGA TOUR. Won the Bayview Place Cardtronics Open presented by Times Colonist for his second career Mackenzie Tour victory, adding to a win at the 2016 SIGA Dakota Dunes Open. Finished the year with two top-10s and four top-25s. 2015 1st team NCAA All-American was a teammate of Jon Rahm at Arizona State. Won the ATB Financial Classic and had two top-10s and six top-25s. Posted six top-10 finishes on the Web.com Tour from 2013-2015. Bookended his season with runner-up finishes at the Freedom 55 Financial Open and Freedom 55 Financial Championship. Four-time NCAA All-American at Oklahoma State represented the United States in the 2013 and 2015 Walker Cups. Finished T6 as an amateur at the 2015 Open Championship. One runner-up, two top-10s, seven top-25s in 2017. Won the 2012 U.S. 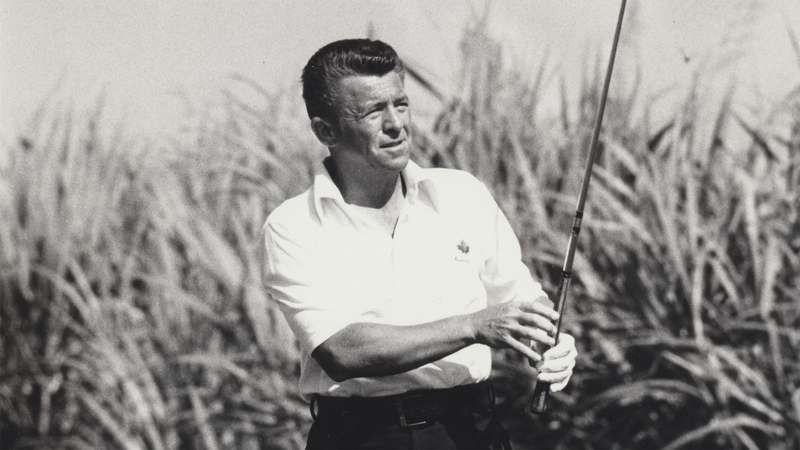 Amateur Public Links and was a two-time NCAA All-American at USC and the University of Florida.